Practical Faith | Victory - Honor God. Make Disciples. 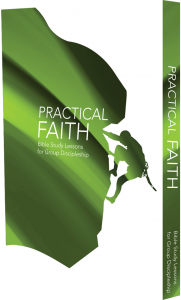 Practical Faith is a collection of six booklets for group discipleship designed to help strengthen lives, marriages, and families that are built on Christ.